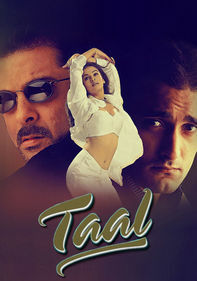 Three disparate characters -- the selfish Tina (Nauheed Cyrusi), Tina's long-suffering stepsister Nandini (Vidya Mallavde) and the dashing Ranbir (Ashmit Patel) -- collide in this tour-de-force film. Although Nandini has sacrificed everything, including love, to care for her sister, Tina still hates her. 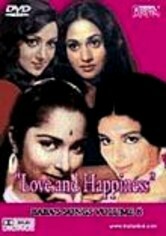 And when Tina grows hell-bent to marry the mysterious Ranbir, tempers flare.